L'Indochine is the baby of my mom pegs Char Carlos and Leona Panutat. I know Leona from her styling days in magazines and she introduced me to Char who knows my husband from college and then I find out her husband is the cousin of my husband's dear friend. Woah. Did ya get that? Nope? Well, all I meant to say is... small world! And that world Leona and Char have definitely explored! 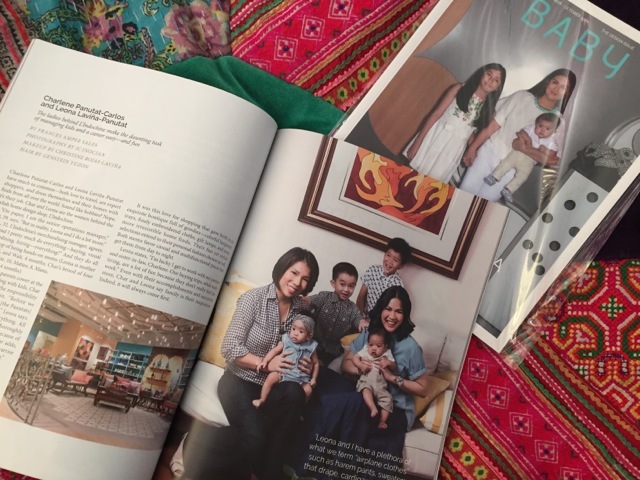 I even featured them in BABY Magazine because they're just so darn jetsetting women! But don't mistake them for tourists. They travel the world for work. 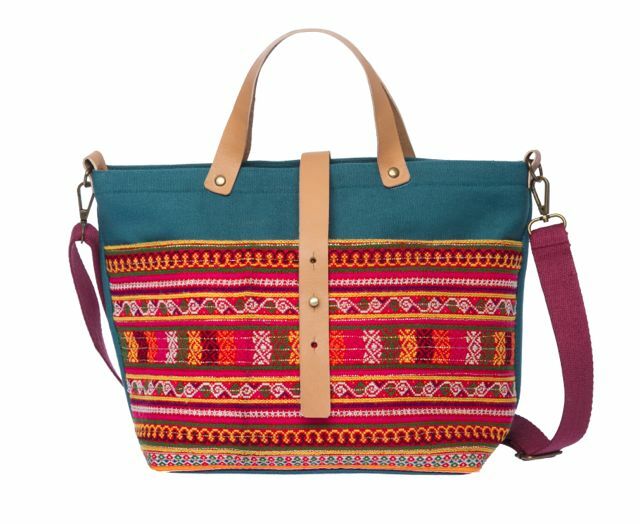 They're especially passionate about everything in Asia and they will cross rivers and climb mountains seeking artisanal finds in cultural villages and craft markets. Cross my heart this is the truth! The background, by the way, is a pouf we bought from L'Indochine. We love that pouf! 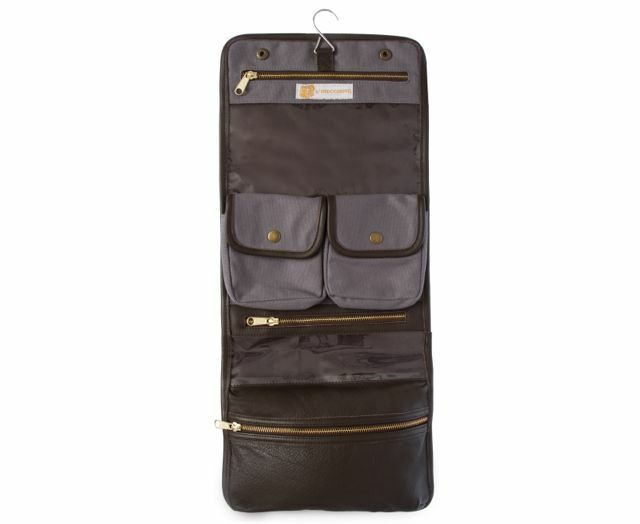 “Our customers can expect beautifully made, quality bags and accessories that only get better with time. 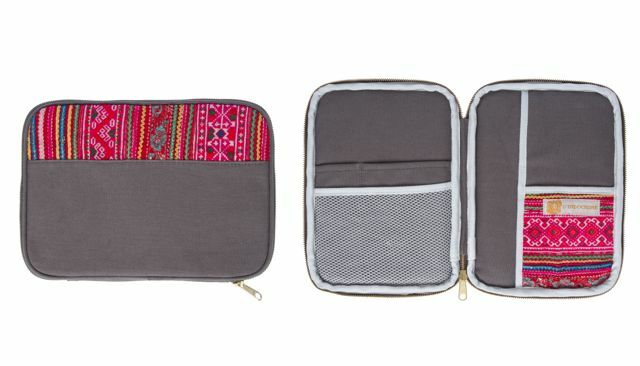 They are the perfect sizes and styles to take with you everywhere,” Char and Leona conclude. Check them out! 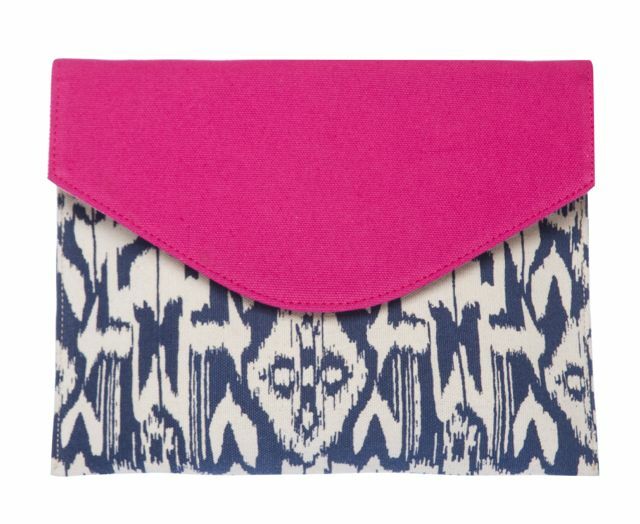 Add a strap to this Ikat fold-over envelope clutch—et voila!—you have a sling bag. 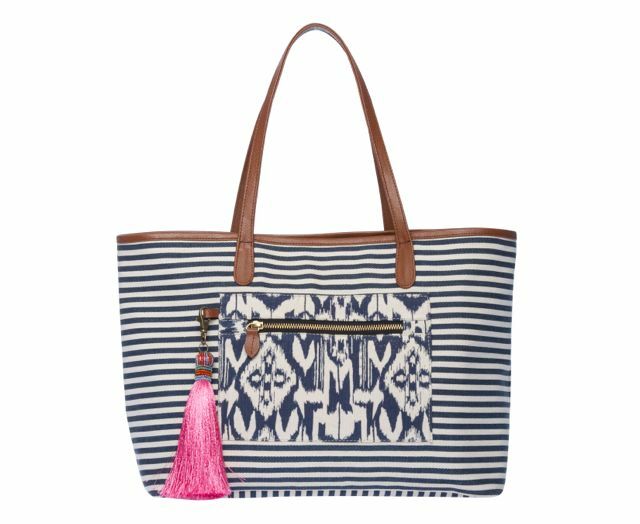 This Ikat-and-stripe tote bag is sooo cute! 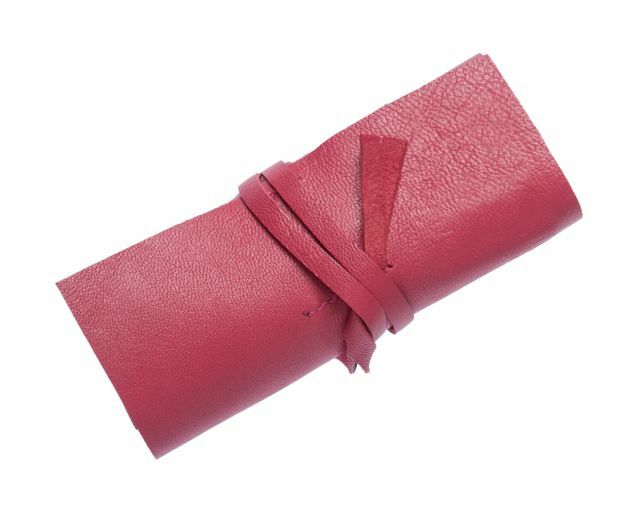 The silky tassels come in blue, pink, green and orange. 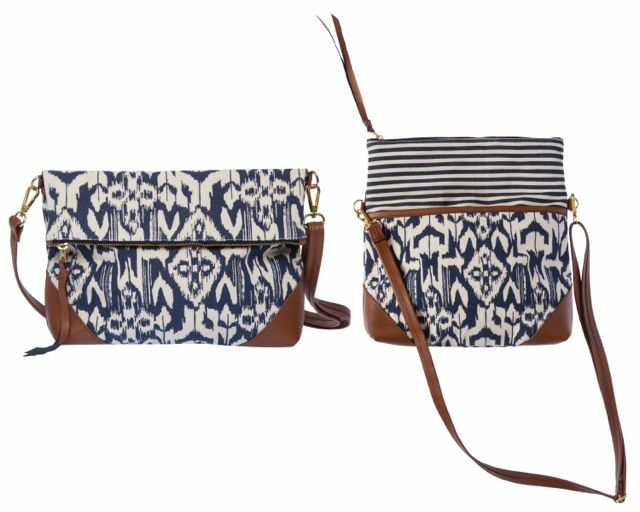 Ikat and stripe convertible sling bag. and lets you be hands free. 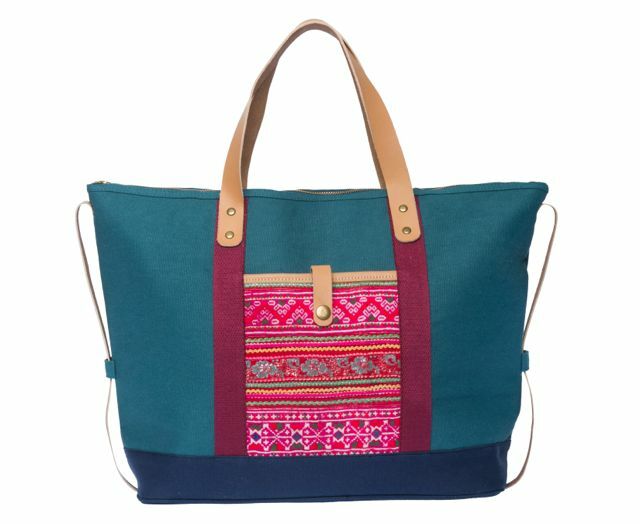 Hmong block print Weekender bag that’s perfect for using as carry on. 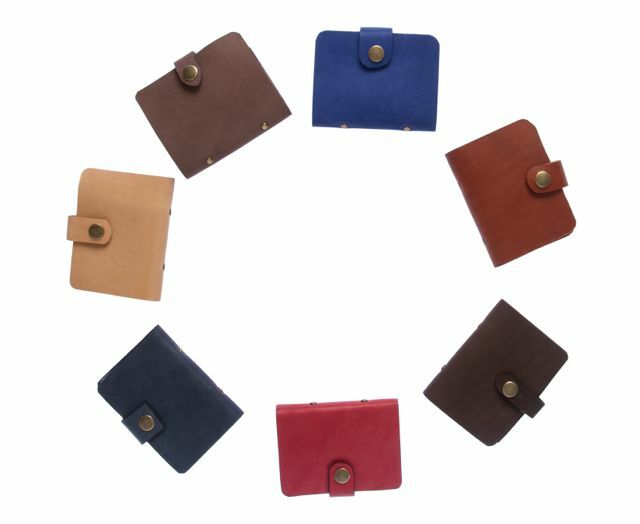 Leather card envelopes in chic colors. 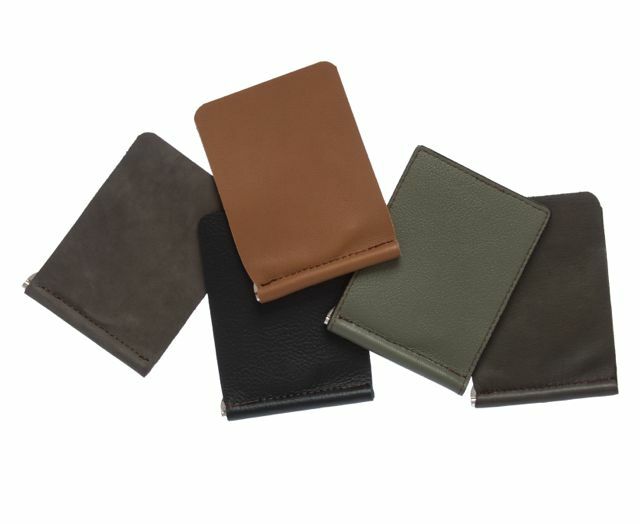 George Cable Roll are made of the softest leather. L’Indochine stores are located at the 4th level of SM Mega Fashion Hall and at the 3rd level of SM Aura Premier. Like the Facebook page of L'Indochine.